Get competitive on quotes on outdoor advertising in the City of Lights! 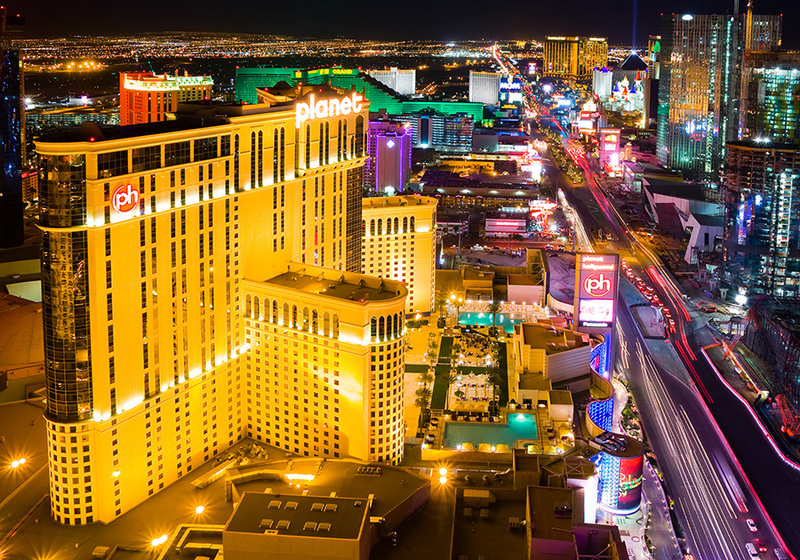 As the Entertainment Capital of the World and a top destination for business conventions, Las Vegas is an incredible location for outdoor advertising. The city’s many casinos and hotels on the Fremont Street Experience bring a lot of tourism. The Las Vegas Strip is also a great location for billboard advertising. BillboardsIn can help find the right spot for you and seek more ideal locations for billboards such as on Charleston Blvd, Sahara Ave, or Las Vegas Blvd to name a few. Additionally, Las Vegas has the capabilities for bus advertising, digital billboards, taxi advertising, and much more. Use BillboardsIn to discover which one is best for you. Select a type of advertising below to learn more. Or, check out BillboardsIn as they have access to the largest database of outdoor advertising vendors in the United States to get competitive quotes for your next ad campaign in The Silver City.